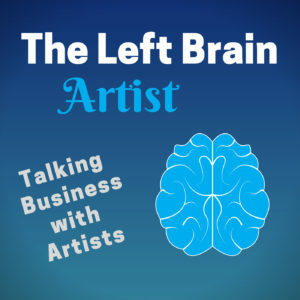 In the Left Brain Artist podcast, I interview artists who talk about their art, techniques, and how they run a successful business. 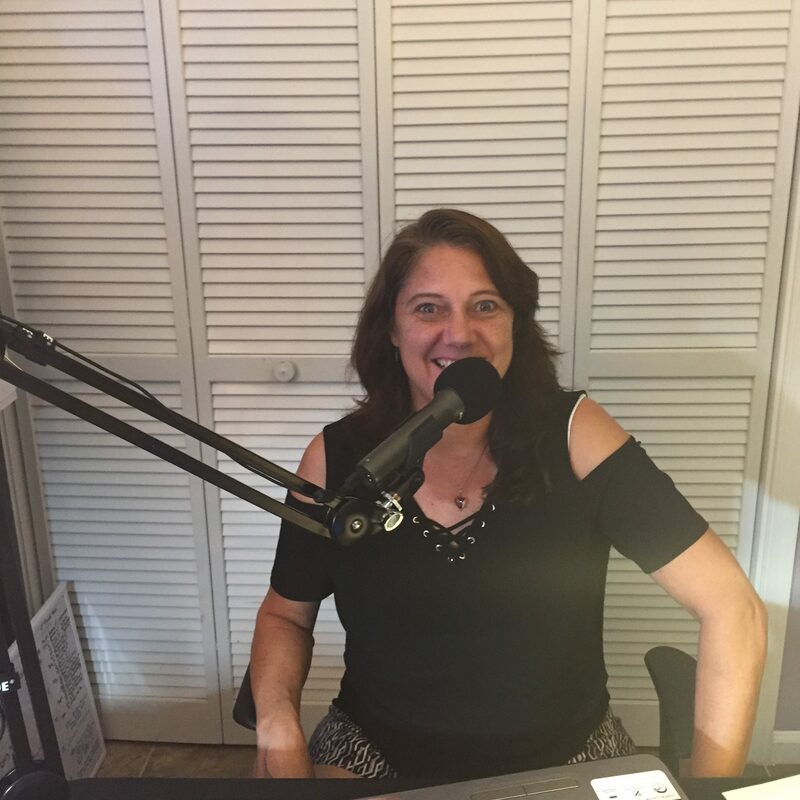 Artist interviews are every Wednesday, and mini business episodes are every Friday. My podcast can be found on iTunes, Stitcher, CastBox, and Google Play. Go to the List of Episodes for more information. 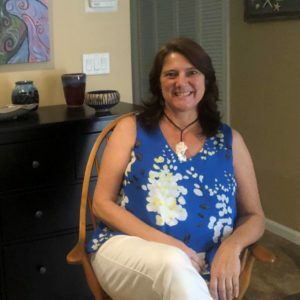 Let me help you develop your website content, find art opportunities, or prepare your art for a show. I also can speak to your organization about the current art scene or the business of art. I also can help in all aspects of planning and executing an art exhibit.